Details: Embroidered Bristol Rovers crest. 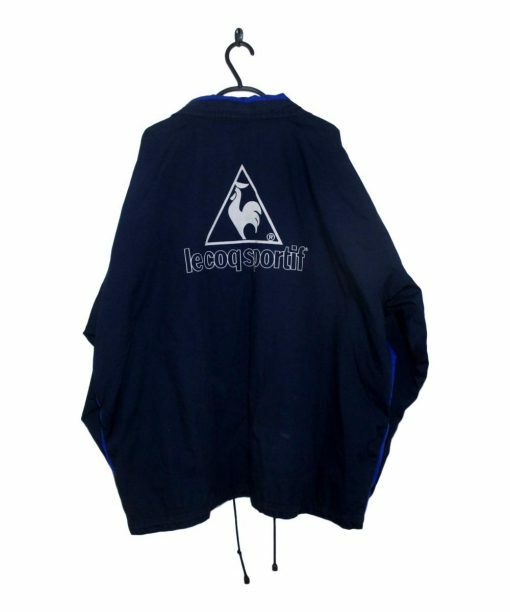 Le Coq Sportif lettering and logo felt.. Description: In Excellent Condition! 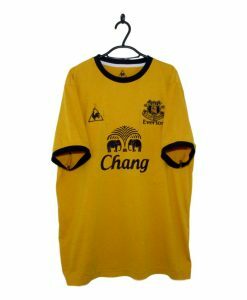 No faults. 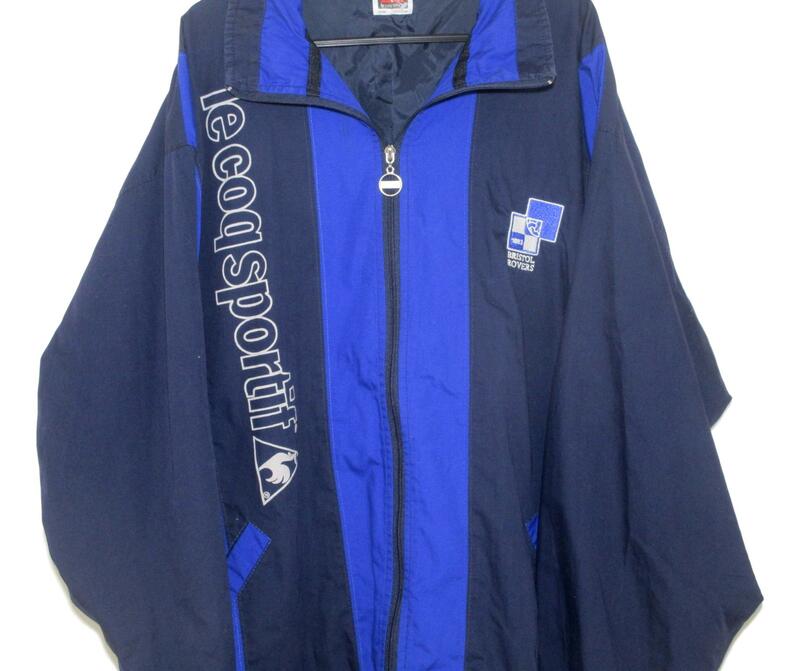 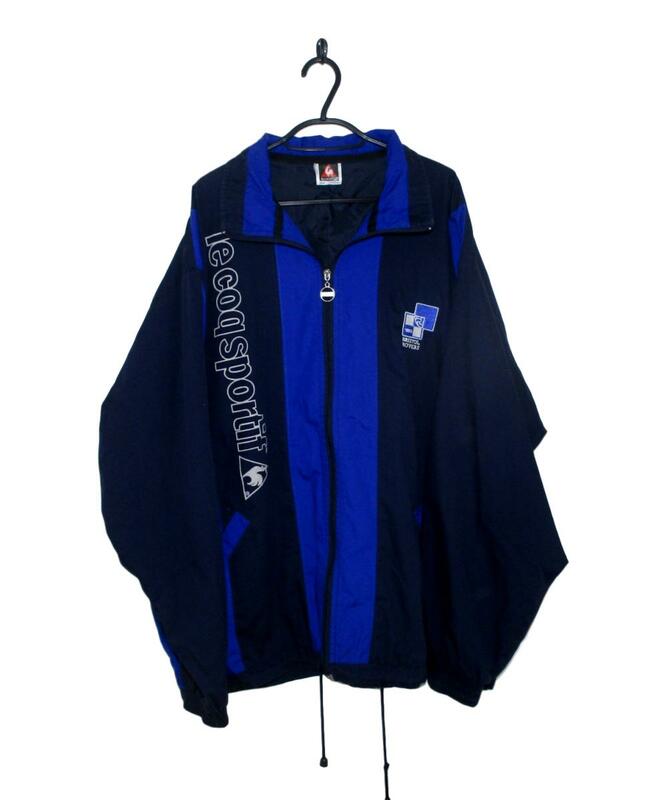 The 1995-96 Bristol Rovers Jacket made by Le Coq Sportif is black with a thick blue stripe down the centre and sides of the front. White Le Coq Sportif lettering runs vertically down the right side of the jacket whilst the retro Bristol Rovers badge is placed on the left breast.